Hell City Tattoo Festival. We are excited to announce that we will be attending the Hell City Tattoo Festival in Columbus Ohio on April 26-28, 2019. 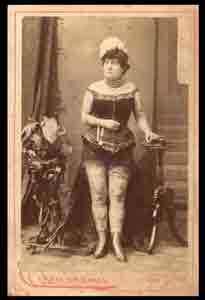 We will give a presentation on Ohio Tattoo History each day of the festival featuring photographs, flash and business cards of Ohio tattooists from the past and other Ohio residents who had an impact on tattooing. The festival will be at the Hyatt Regency Hotel located at 350 North Main Street, Columbus Ohio. We'll have a booth there with the BookMistress. Drop by and say hello. Lecture Night in Camel City. The Tattoo Archive is excited to be giving a presentation entitled Tattoo History 101 as part of Lecture Night in Camel City, hosted by Bookmarks, 634 W. Fourth St. #110 Winston Salem, North Carolina on Saturday, July 20 at 6:30pm. This presentation will feature photographs, flash, and business cards. We hope to see you there! Shop Fronts. No matter what your business, your shop front is your face to the world. It speaks about you and your business. For commercial buildings it is one of the most important architectural features. How you decorate them can draw attention to the business. With tattooing becoming more mainstream, tattoo storefronts have changed as well. 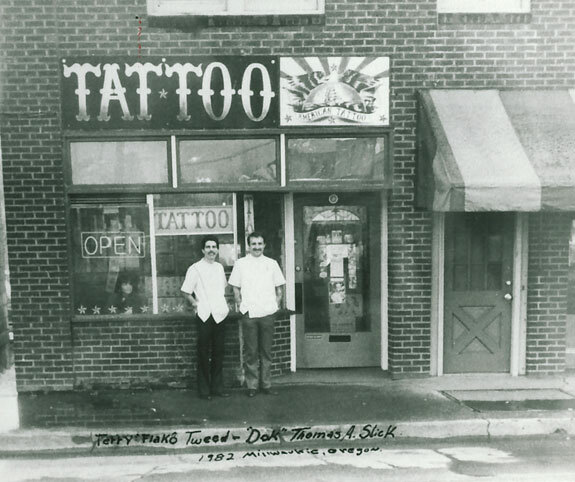 This exhibit will feature photographs and illustrations of tattoo shop fronts from around the world. It's free to the public and will run through March 31, 2019. 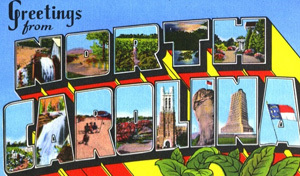 North Carolina Tattoo History. 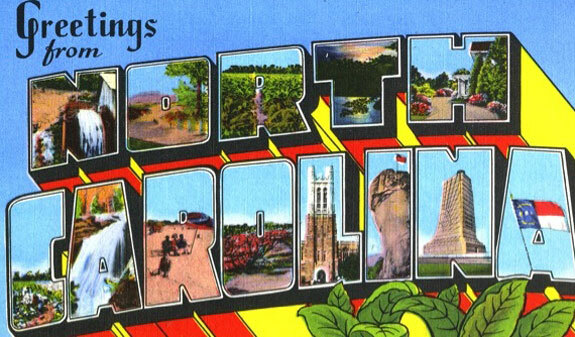 We are proud to announce that we will be giving a presentation on North Carolina Tattoo History at the High Point Public Library on August 26, 2019. 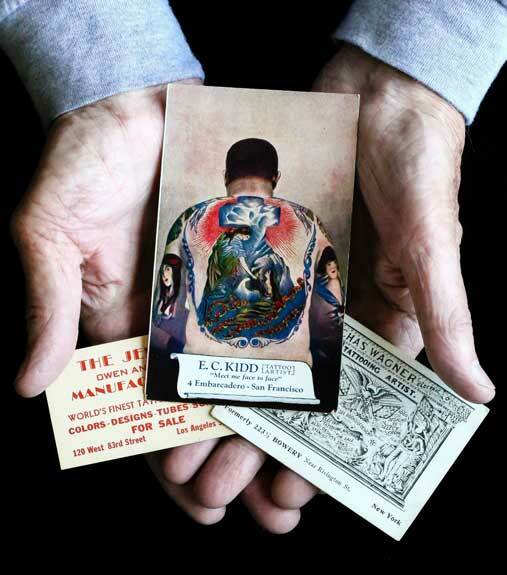 This lecture will feature photographs, flash, business cards and other memoriabilia of North Carolina tattooists from the past. This presentation will be at 6:30 pm in the Morgan Room on the first floor of the library at 901 North Main Street, High Point, NC 27262. We'll look forward to seeing you there! After 50 years of collecting tattoo memorabilia from around the world, the time has come for us to start selling original, and often one-of-a-kind items from the Tattoo Archive's collection. These items will be listed in the Collector's Corner section of our Online Store and will range from paper ephemera to frames, tubes, machines, flash, business cards, etc. We’ll be adding items to the Collector’s Corner regularly, so please stop by often.